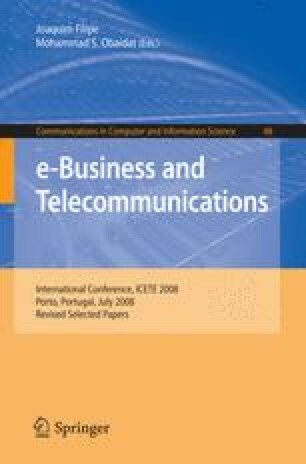 This study compares two distinct European countries namely Finland and Portugal in terms of consumer resistance to mobile banking services. We explored how the five adoption barriers namely usage, value, risk, tradition and image, derived from the earlier literature, differ between these two countries. Using an Internet questionnaire a total of 3.597 usable responses was collected. A confirmatory factor analysis was implemented with SEM to build the constructs’ latent score levels. Using non-parametric difference tests we concluded that the resistance is significantly lower among the Portuguese online bank customers in terms of four out of the five barriers. The results can be used for a better understanding and enhancement of adoption of this specific case of mobile communication.